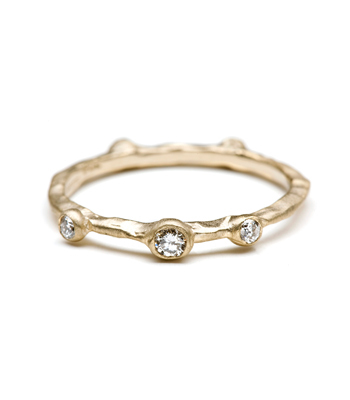 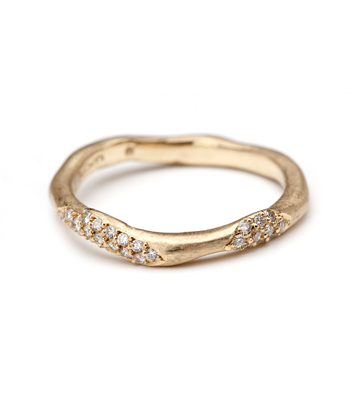 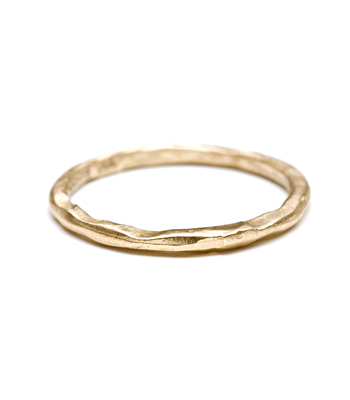 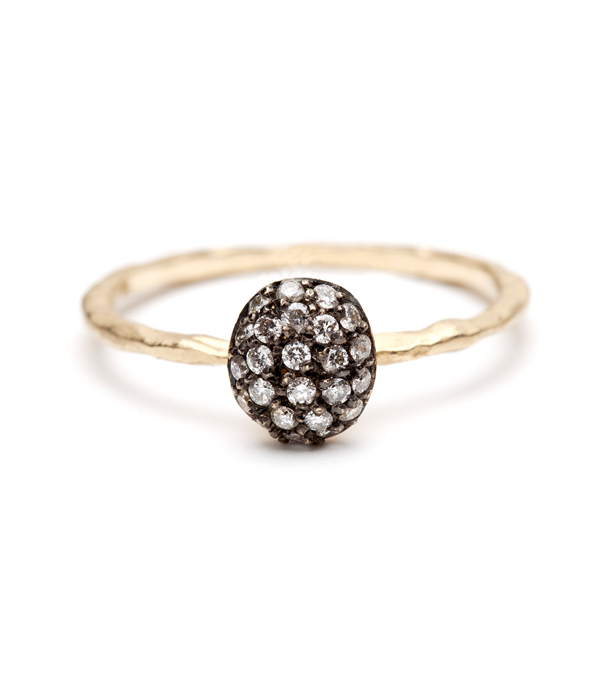 Another must have for the stacking ring collector! 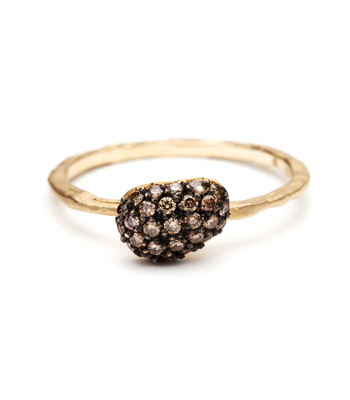 Our signature textured band is topped with an oval shaped pebble, encrusted with white diamonds (0.21 ctw). Each pebble is blackened, creating a rich contrast and an old-world feel.